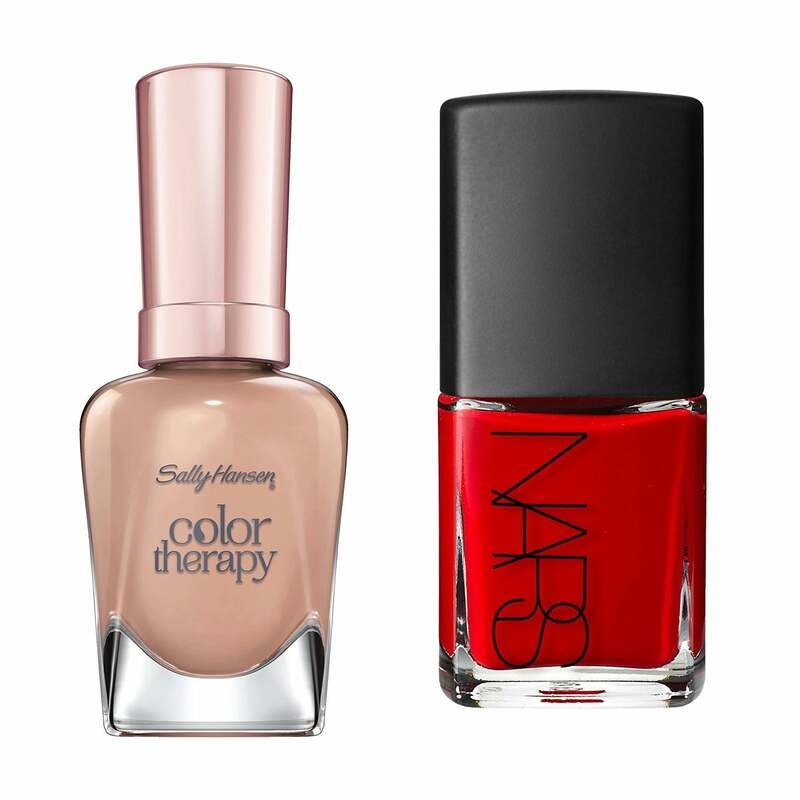 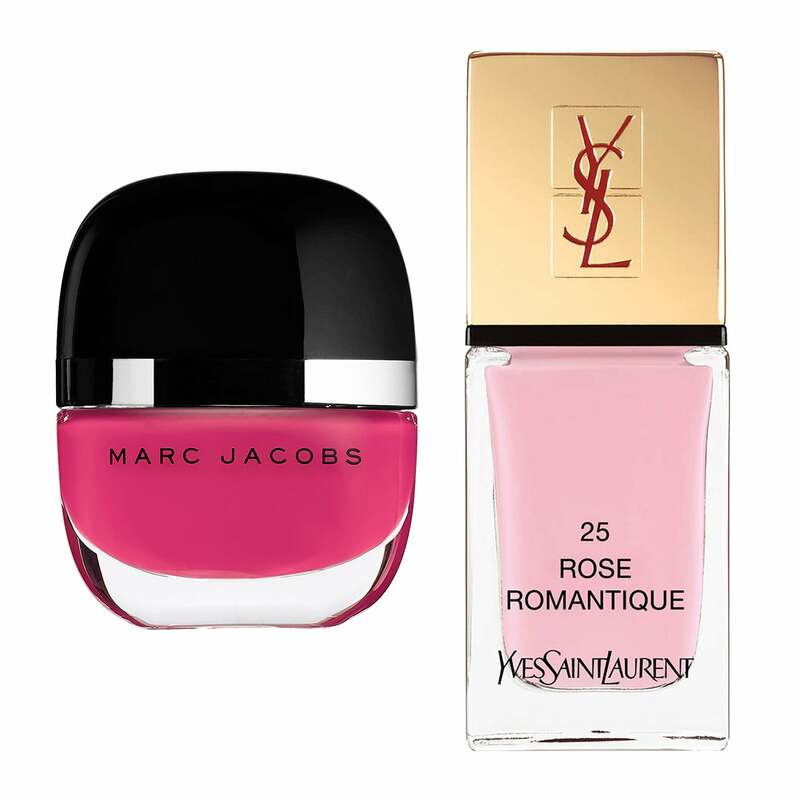 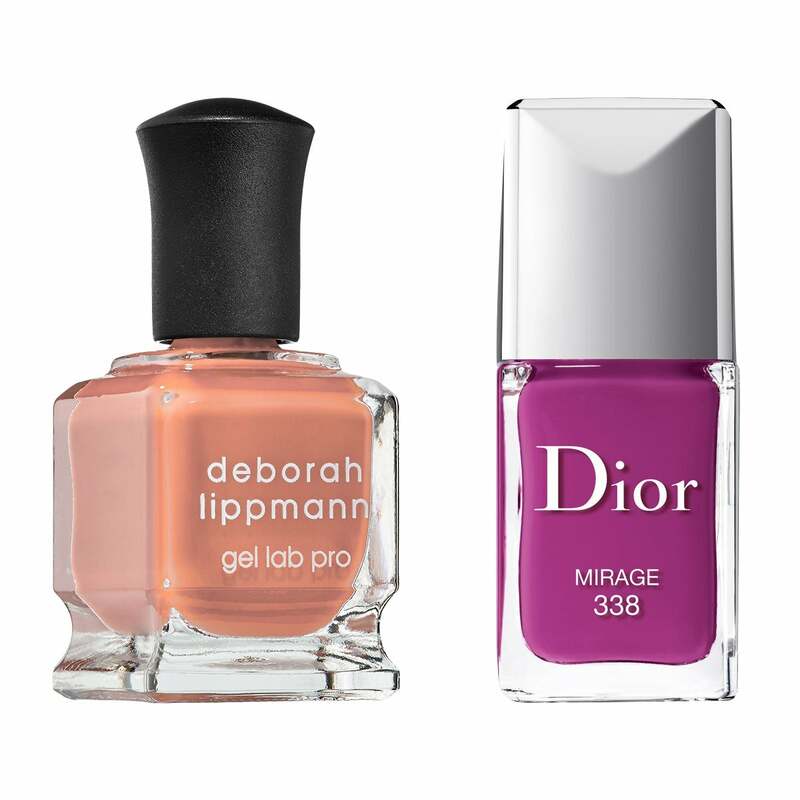 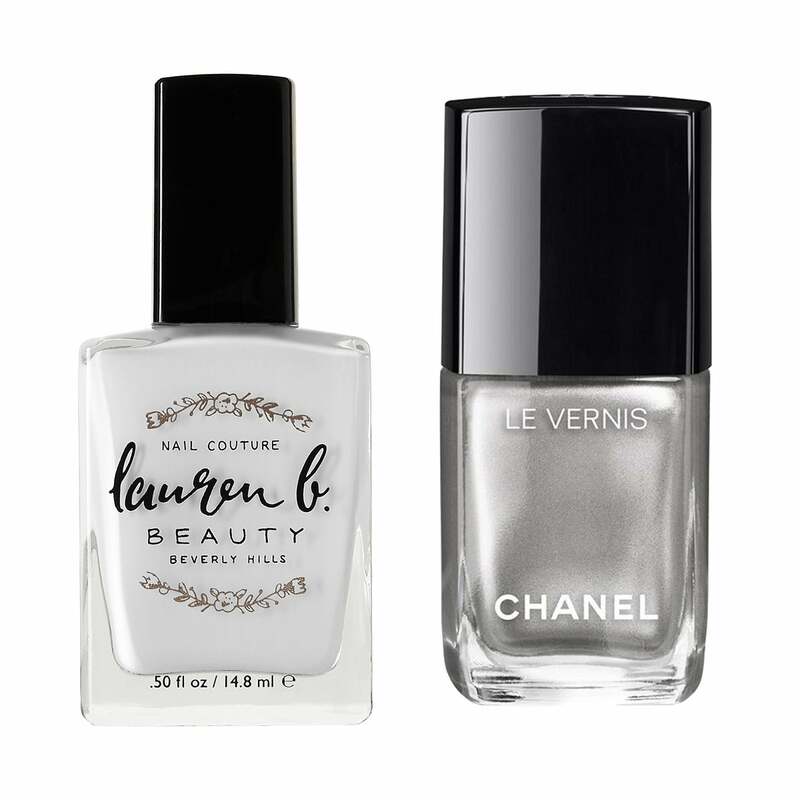 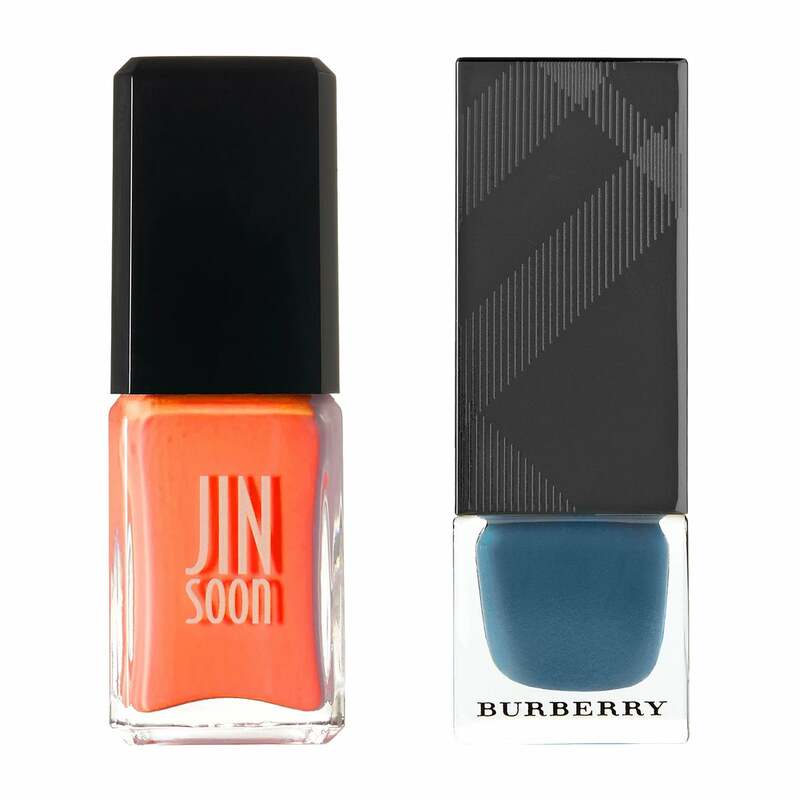 In hopes of saving you time and keeping your impatient manicurist happy, we’ve teamed up the best nail polish shades. 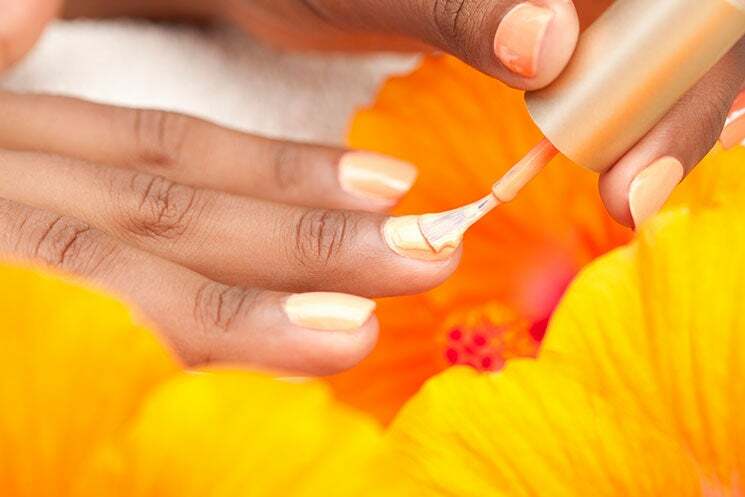 Need ideas for your next mani/pedia appointment? 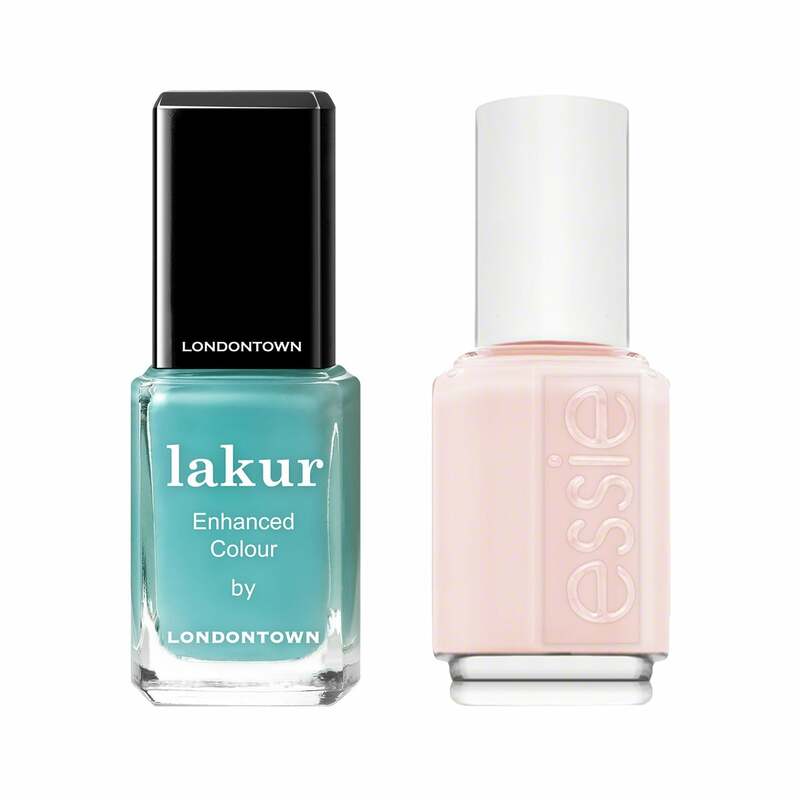 Keep scrolling for our favorite nail polish color combinations. 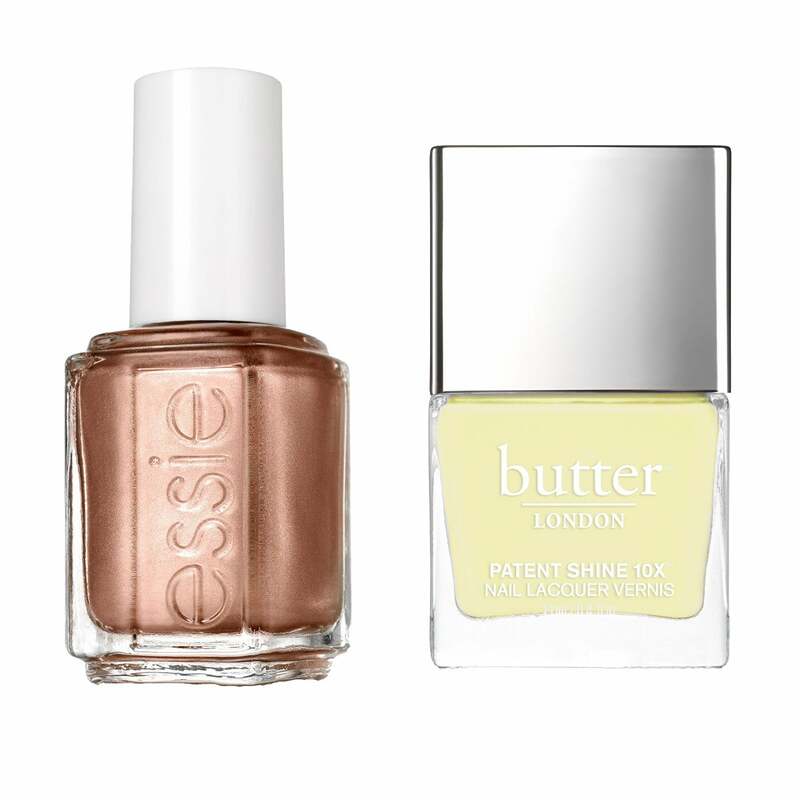 Essie Nail Polish in Penny Talk ($9; nordstrom.com) & Butter London Patent Shine 10x Nail Lacquer in Lemon Drop ($18; nordstrom.com).